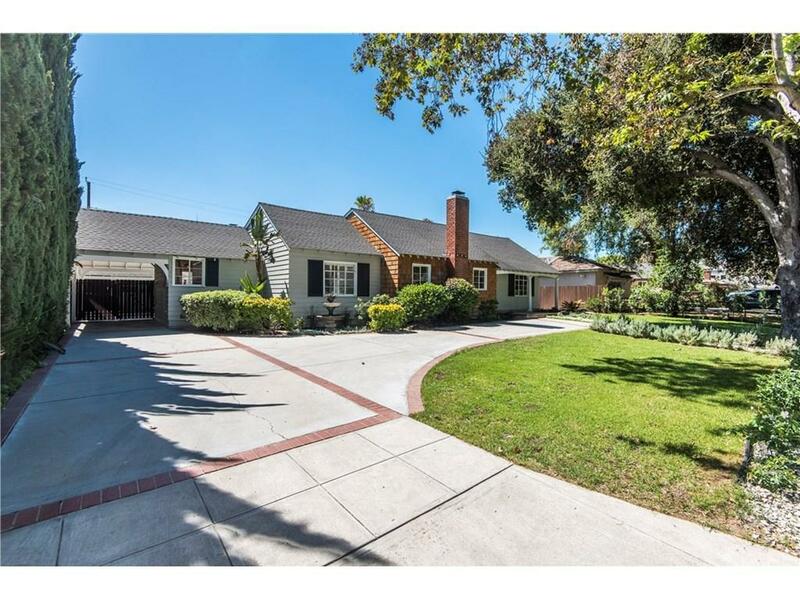 First time on the open market since 1941, this charming Rancho Burbank horse property has a 12,479 square foot lot that features a two-bedroom, two-bathroom home, which has an updated kitchen, and many of its original features, including a one-bedroom guest house, two covered stalls with water and electricity, a small arena, tack room, and subterranean shelter. 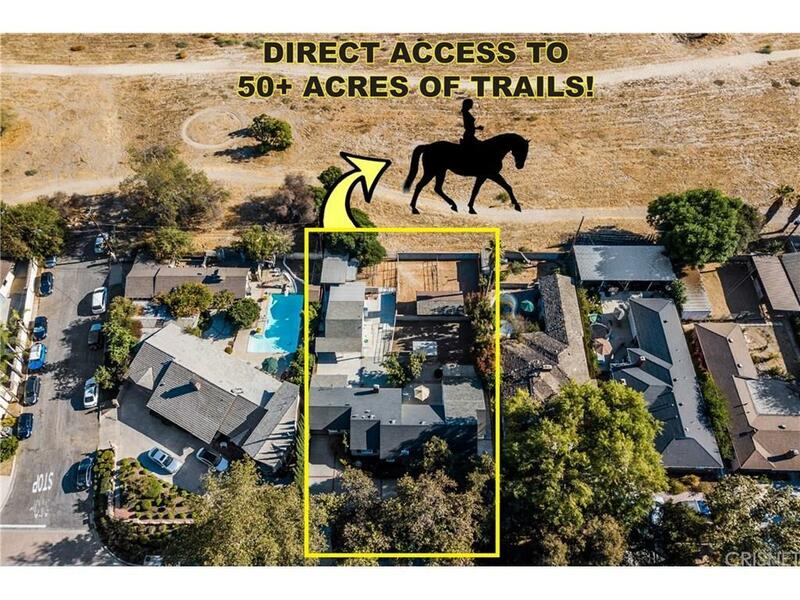 Located on the south side of Riverside Dr., it offers direct equestrian access to nearly fifty-six acres of trails along the LA River, the LA Equestrian Center and Griffith Park. Cottage and grounds are immaculate, in move-in condition, or the property is perfect for a developer/builder who wants to take this unique ranch-style bungalow to the next level. 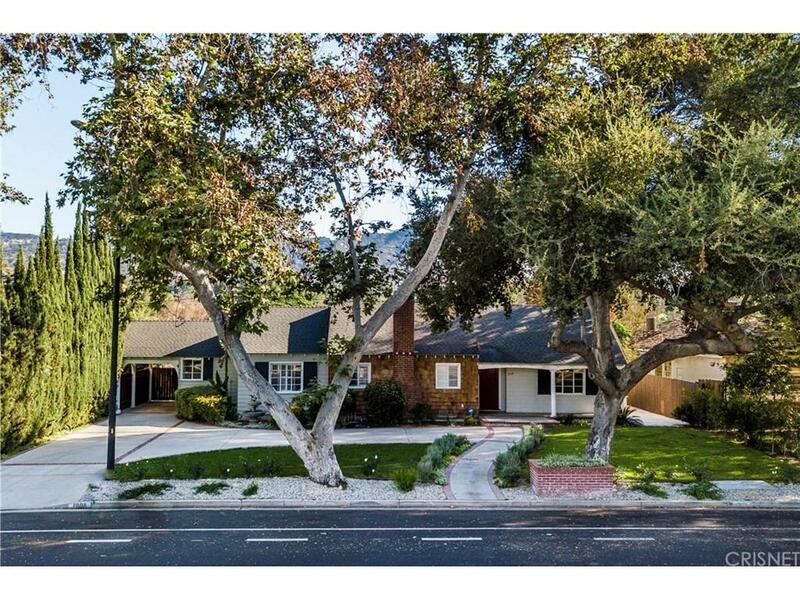 Conveniently located minutes from Disney, NBC, Warner Studios, Universal Comcast, Providence St. Joseph?s Hospital, Burbank shopping, major freeways, and more, this one-of-a-kind property is ultimate in City Ranch-style living. 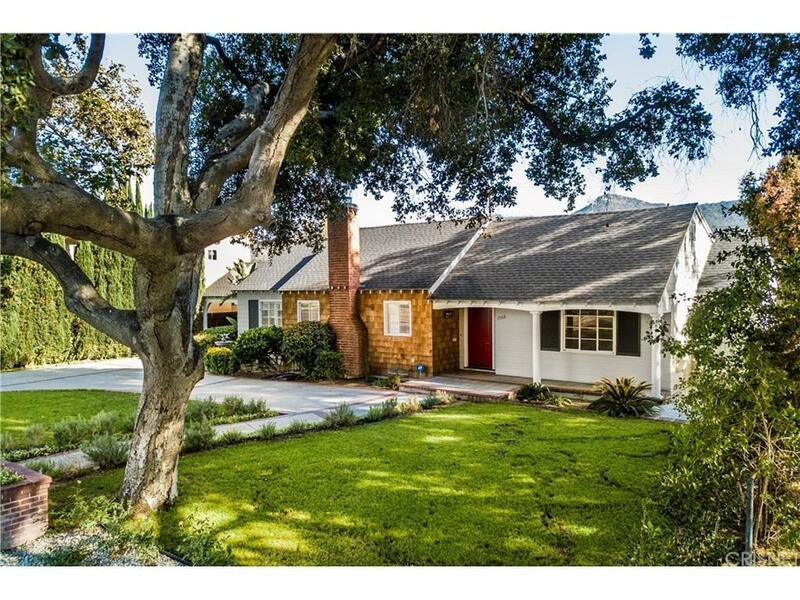 Sold by Gina Michelle BRE#01503003 of The Agency. Listing provided courtesy of Gina Michelle DRE#01503003 of The Agency and Lynn Lambert CA DRE# 02037678 of The Agency.